The online aspect of crime is a growing reality that can no longer be ignored. A new generation of criminals has made the Internet its playing field, and there is a clear need to continue to build the new generation of scholars, police investigators, policy makers, and practitioners who will interact with and manage this clientele. The International CyberCrime Research Centre (ICCRC) was established to contribute to this goal. 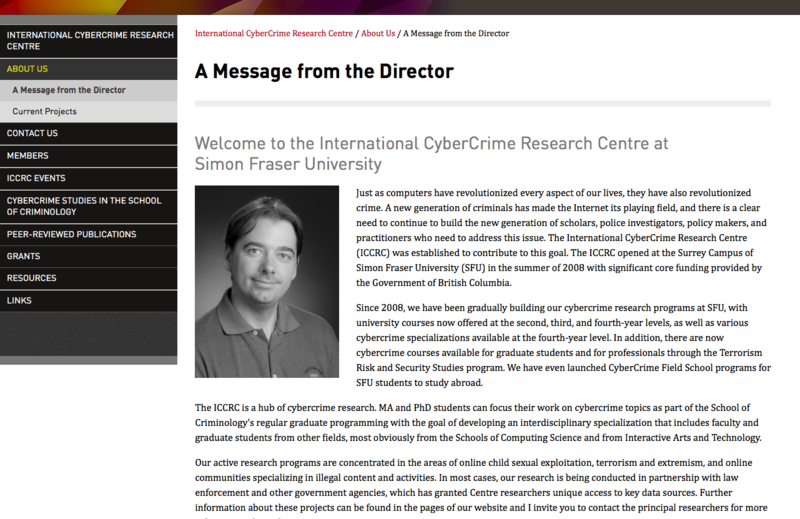 The ICCRC opened at the Surrey Campus of Simon Fraser University in the summer of 2008 with significant core funding provided by the Government of British Columbia. The ICCRC aims to promote education and conduct research in cybercrime prevention, detection, and response, in collaboration with the public and private sectors at the regional, national, and international levels. Scrivens, R., & Conway, M. (Forthcoming). The Roles of ‘Old’ and ‘New’ Media Tools and Technologies in the Facilitation of Violent Extremism and Terrorism. In T. J. Holt & R. Leukfeldt (Eds. ), Understanding the Human Factor of Cybercrime. Routledge. Scrivens, R., & Amarasingam, A. (Forthcoming). Haters Gonna “Like”: Exploring Canadian Far-Right Extremism on Facebook. In M. Littler & B. Lee (Eds. ), The New Extremism: Readings in Violence Radicalisation and Extremism in the Digital Space. Palgrave (Cybercrime Series). Levey, P., & Bouchard, M. (2019). The Emergence of Violent Narratives in the Life-Course Trajectories of Online Forum Participants. Journal of Qualitative Criminal Justice and Criminology. Scrivens, R., & Bouchard, M. (2019). 21st Century Crimes: Cybercrime and Terrorism. In N. Boyd (Ed. ), Understanding Crime in Canada (Second Edition). Emond Publishing. Gaudette, T., Davies, G., & Scrivens, R. (2018). Upvoting Extremism, Part II: An Assessment of Extreme Right Discourse on Reddit. VOX-Pol Network of Excellence Blog. Gaudette, T., Davies, G., & Scrivens, R. (2018). Upvoting Extremism, Part I: An Assessment of Extreme Right Discourse on Reddit. 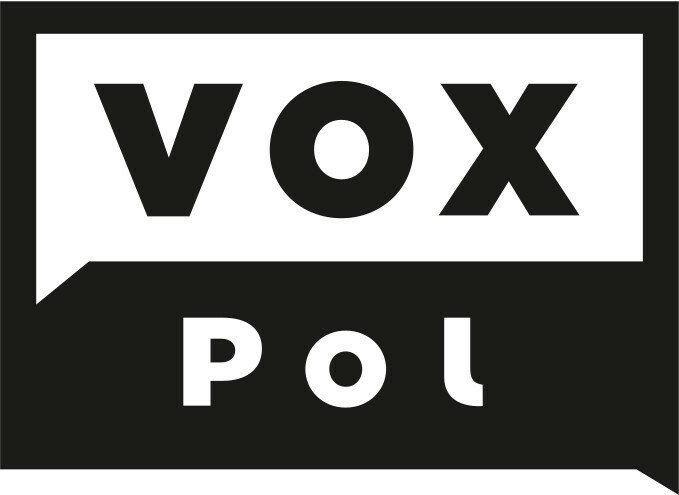 VOX-Pol Network of Excellence Blog. Gaudette, T., Scrivens, R., & Davies, G. (2018). The Future of Detecting Extreme-Right Sentiment Online. VOX-Pol Network of Excellence Blog. Scrivens, R., & Davies, G. (2018). Identifying Radical Content Online. Policy Options. Scrivens, R., & Perry, B. (2017). Resisting the Right: Countering Right-Wing Extremism in Canada. Canadian Journal of Criminology and Criminal Justice. Macnair, L., & Frank, R. (2017). 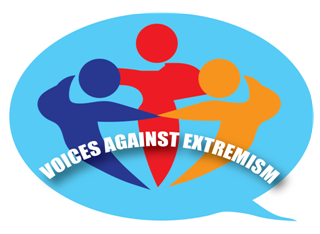 Voices Against Extremism: A Case Study of a Community-Based CVE Counter-Narrative Campaign. Journal for Deradicalization. Westlake, B., Bouchard, M., & Girodat, A. (2016). How Obvious Is It? 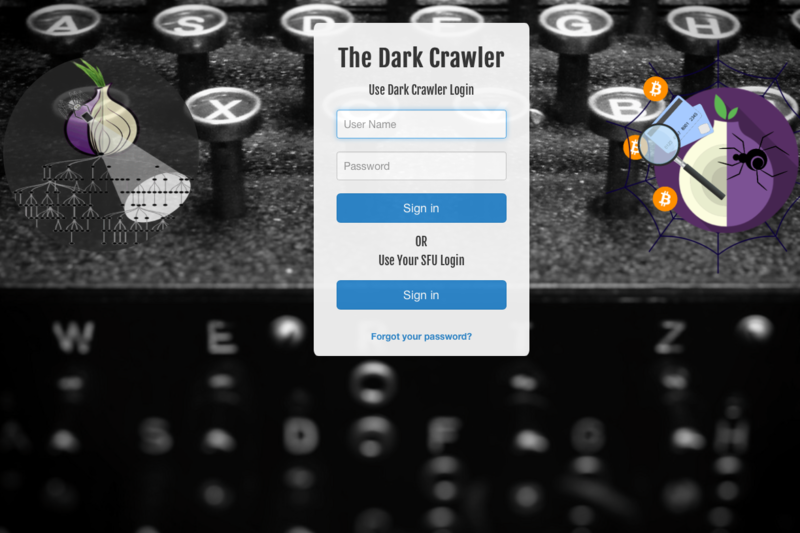 The Content of Child Sexual Exploitation Websites. Deviant Behavior. Davies, G., Neudecker, C., Ouellet, M., Bouchard, M., & Ducol, B. (2016). Toward a Framework to Assess Online Programs for Countering Violent Extremism. Journal for Deradicalization. Ducol, B., Bouchard, M., Davies, G., Ouellet, M., & Neudecker, C. (2016). Assessment of the State of Knowledge: Connections between Research on the Social Psychology of the Internet and Violent Extremism. 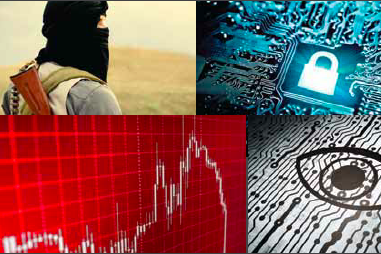 Canadian Network for Research on Terrorism, Security and Society: No.16-05. Weir, G.R.S., Frank, R., Cartwright, B., & Dos Santos, E. (2016). Positing the Problem: Enhancing Classification of Extremist Web Content Through Textual Analysis. In Proceedings of the 2016 International Conference on Cybercrime and Computer Forensics (ICCCF). Westlake, B., & Bouchard, M. (2016). Liking and Hyperlinking: Community Detection in Online Child Exploitation Networks. Social Science Research. Figea, L., Kaati, L., & Scrivens, R. (2016). Measuring Online Affects in a White Supremacy Forum. In Proceedings of the 2016 IEEE International Conference on Intelligence and Security Informatics (ISI). 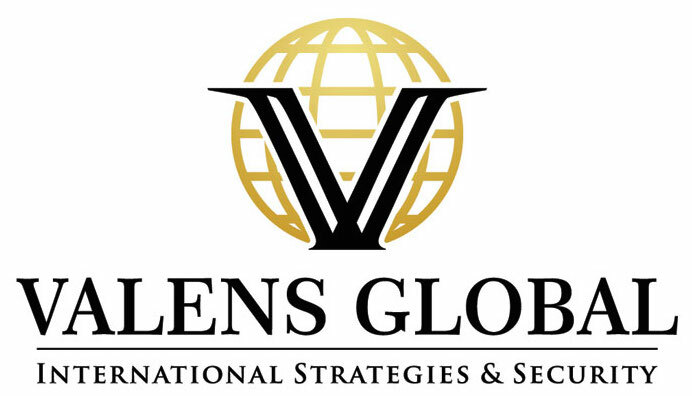 Research Associates Logan Macnair was awarded a research internship with Valens Global. Research Associate Ryan Scrivens successfully defended his doctoral dissertation and was awarded a Horizon Postdoctoral Fellowship at Concordia University, working with Project SOMEONE. Dr. Richard Frank was named Director of the ICCRC. Congrats on your new role, Richard! Ryan Scrivens, Research Associate at the ICCRC, was appointed Associate Theses Research Editor of Perspectives on Terrorism. 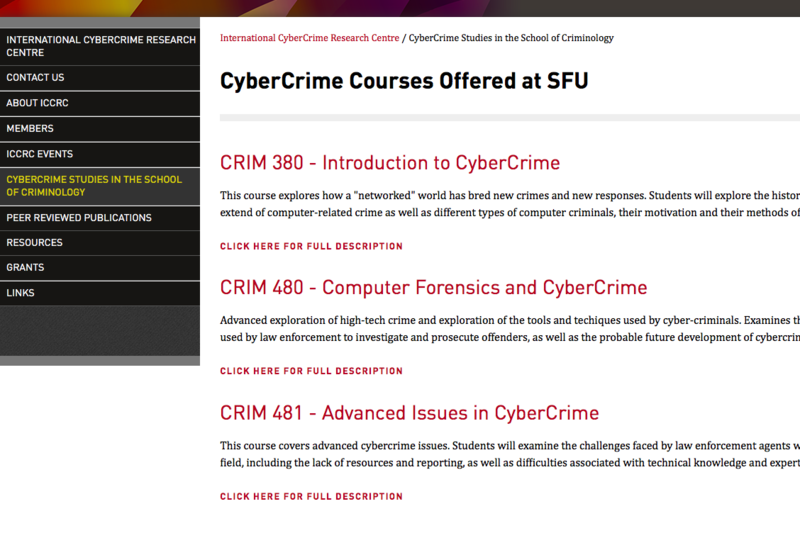 ICCRC's Bryan Monk was accepted into the PhD Program in the School of Criminology at SFU. Well deserved! 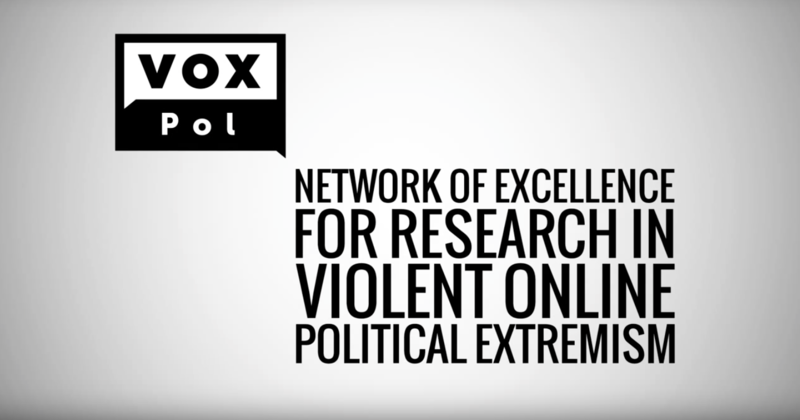 Research Associate Ryan Scrivens will be returning to VOX-Pol's Network of Excellence this summer, collaborating with Prof. Maura Conway and Dr. Lorraine Bowman-Grieve on a project to assess the online role(s) of females of the extreme right. Research Associates Logan Macnair and Ryan Scrivens will be presenting their research at the TASM Conference in Wales, UK this summer. Members of the ICCRC presented their research at the 2017 Western Society of Criminology (WSC) conference in Las Vegas on Friday February 10th. Theme of the panel: Radicalization and Extremism through Media-Based Platforms. Dr. Richard Frank, Associate Director of the ICCRC, was named Associate Editor-in-Chief of Security Informatics. A non-profit group led by Dr. Frank's CRIM 481 students, Voices Against Extremism (VAE), was one of three finalists for a regional competition hosted by the Organization for Security and Co-operation held in Hamburg. ICCRC member Bryan Monk gave a keynote speech at the Emergency Preparedness and Business Continuity Conference held in Vancouver. His presentation was titled Targeted by Cybercriminals - How Cybercrime is Shifting from Large to Small. Research Associate Mitch Macdonald was awarded a SSHRC Doctoral Scholarship. Research Associate Ryan Scrivens completed a three-month internship with the VOX-Pol Network of Excellence. Dr. Martin Bouchard, Director of the ICCRC, was promoted to Full Professor in the School of Criminology at SFU. Research Associate Ryan Scrivens was named Coordinator of the Canadian Network of PhD Theses Writers for the Terrorism Research Initiative (TRI). Research Associate Mitch Macdonald won best paper award at the International Symposium on Foundations of Open Source Intelligence and Security Informatics (FOSINT-SI).